The PBSD 2019-2020 School Calendar has been changed and approved by the School Board. 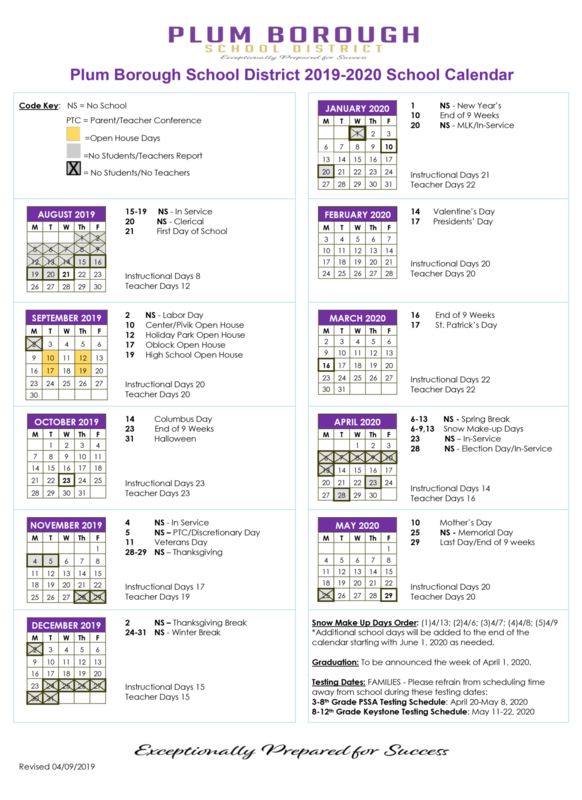 The new school calendar reflects the adjustments made during the collective bargaining period. Click on the image below for a downloadable file.